Ford is now offering the Ranger and Ranger Raptor with standard Autonomous Emergency Braking (AEB) and pedestrian detection as standard across the range. After introducing AEB as standard on the Ranger Wildtrak in late 2018, the technology has been added range-wide as part of a feature update for Ranger models. The new technology suite comes with a host of updates for Ranger and Ranger Raptor, which sees a high level of equipment that spans the complete lineup, including cab- chassis models, building on the Ranger’s five-star ANCAP rating. 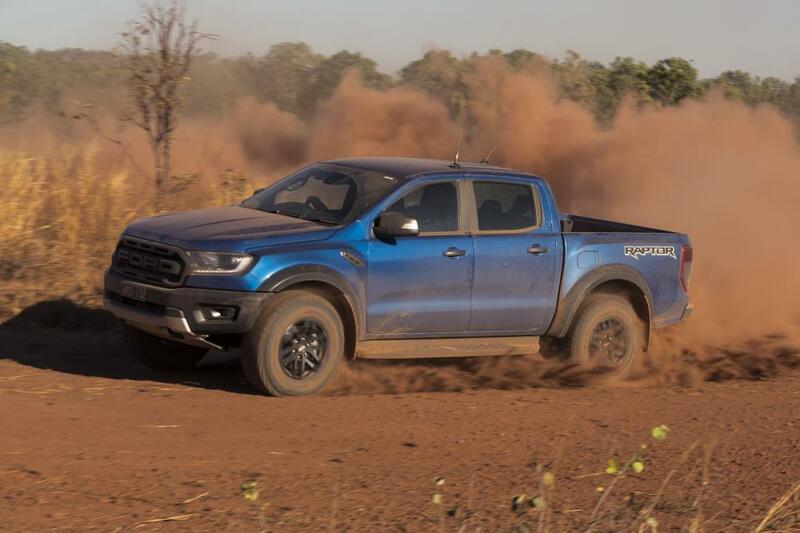 Building on the changes introduced to Ranger in late 2018, which included a twin-turbo, 10-speed powertrain option and new features such as “Semi-Auto Active Park Assist”, HID headlamps, keyless entry and “Tailgate with Lift Assistance”, Ford says the Ranger lineup has never offered such a comprehensive array of technology, driver assist and convenience features. Now Spanning the Globe BodyShop News is your Source for Current Industry events and news.